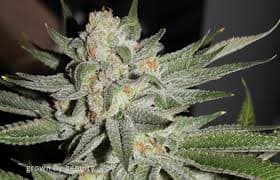 Pink Starburst Seeds are predominately Sativa seeds that have been prepared by achieving a deep cross between DJ Shorts Blueberry and Headband which is then crossed with Sour Diesel BX3 strains. It has rich properties of all the strains with a fruity and rich candy like flavor that you can experience with each smoke. 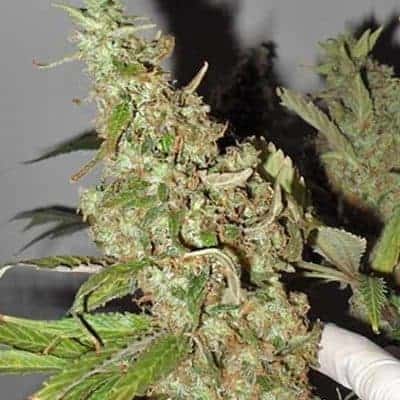 Pink Starburst Seeds are predominately Sativa seeds that have been prepared by achieving a deep cross between DJ Shorts Blueberry and Headband which is then crossed with Sour Diesel BX3 strains. It has rich properties of all the strains with a fruity and rich candy like flavor that you can experience with each smoke. The smell resembles berries with a burnt earthy tinge. 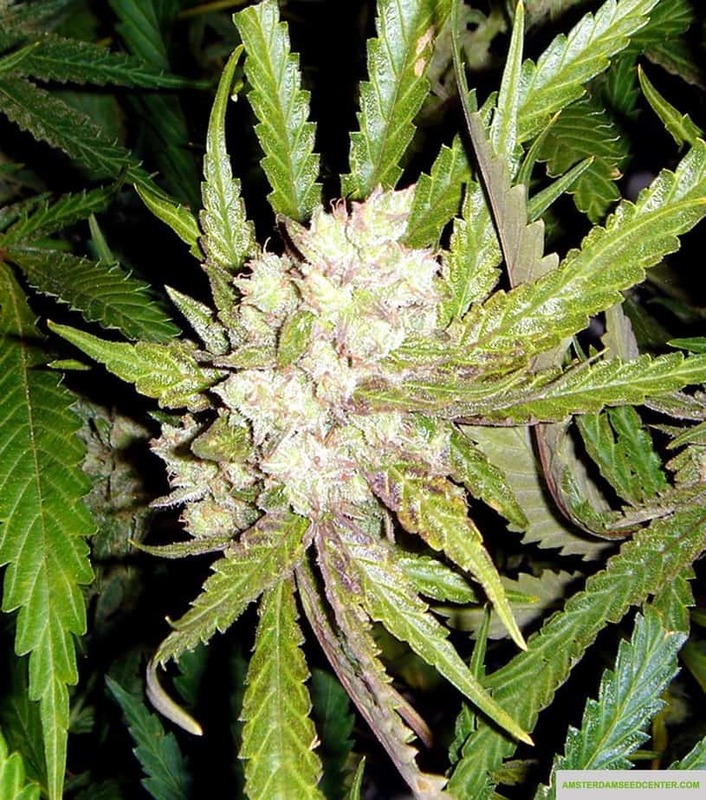 The plant has green mugs with orange hairs and loads of golden trichomes. The seeds are known to boost creativity and induce a sense of happiness and relaxation all over the body. Medically it is used in treating conditions like fatigue, migraines and depression. Patients with high eye pressure and glaucoma also benefit by its use. The link you posted is for PINK PLANT – not pink starburst. Yes some are named slightly different but a main indicator that they’re not the same is look at the THC levels…quite the difference. Hi Joe, which link? 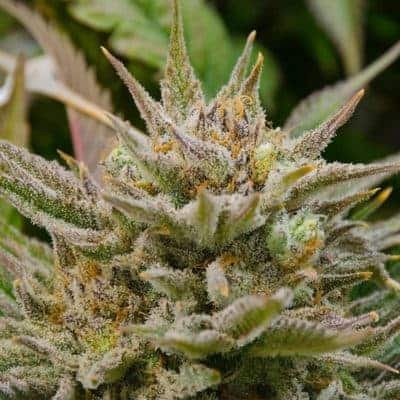 i have posted a link to High THC plants as requested above, But please feel free to let us know if you find a mistake and we will fix it ASAP!